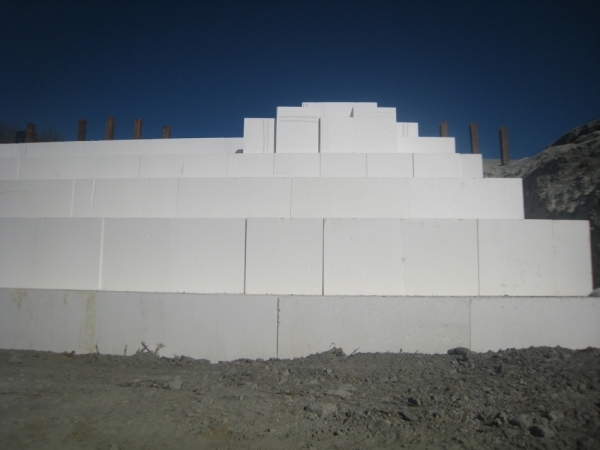 Designed the highest MSE wall (Mechanically Stabilized Reinforced Earth Wall) in State of Indiana on Super Interstate I-70. The stretch of I-70 from the I-465 east leg to downtown of Indianapolis is one of the most heavily traveled roadways in the state of Indiana, carrying nearly 180,000 vehicles per day. The MSE wall for the overpass at Sherman Drive was made to improve visibility and drainage (I-70 previously used to pass underneath Sherman Drive).